Give your skin the vacation it deserves! 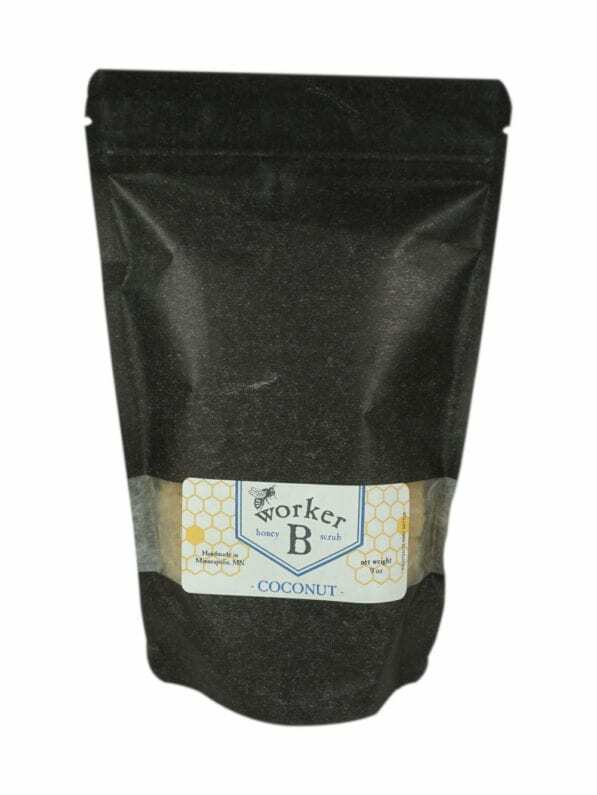 This antioxidant-rich scrub nourishes skin with extra virgin coconut oil, organic rosehip oil – rich in Vitamin C, and raw honey. 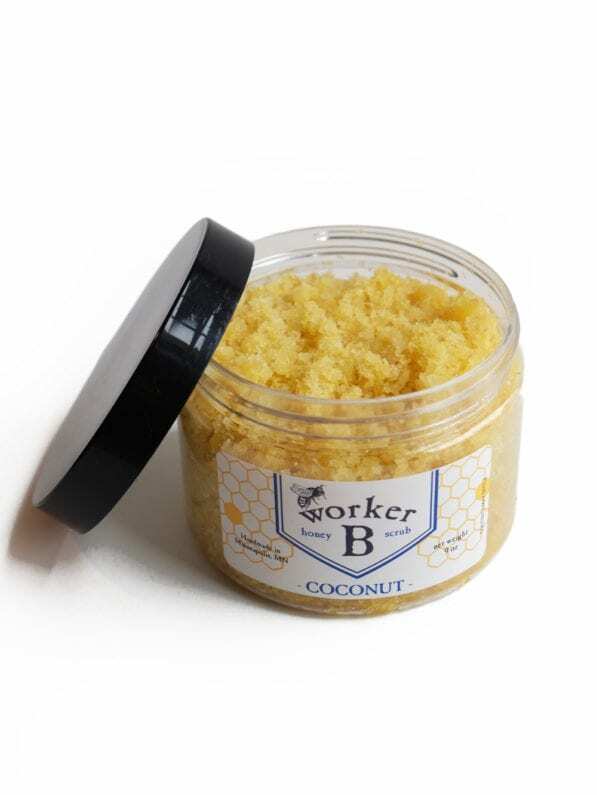 A blend of coconut, sugar granules, and pumice slough off dead skin cells revealing radiant, silky smooth skin kissed with a beachy sweet fragrance. My husband has suffered with severe Eczema for most of his life. His hands are cracked, dry and bleed no matter what product he uses to try and find relief. 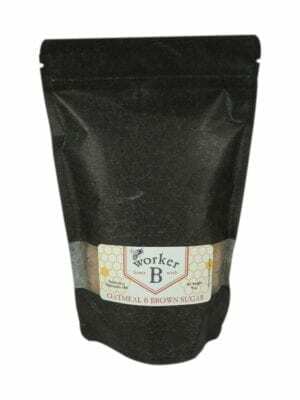 We purchased this and the Pollinator scrub on a recent trip to the Mall of America and his hands have never felt better! I also use it on my dry hands and feet and it has done wonders! 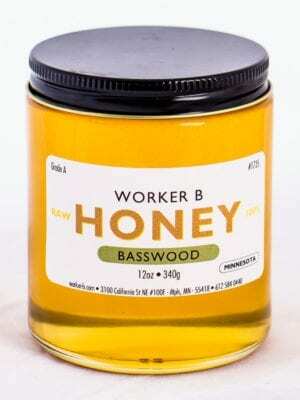 We are very thankful to Worker B for such a great product.